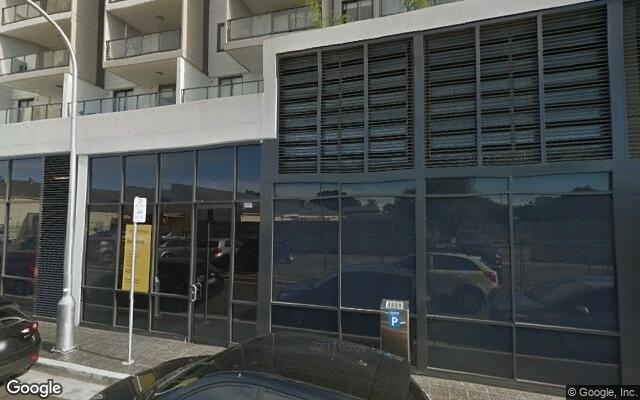 This indoor secured large car parking space is located in Koi Apartments - Parramatta at the B1 level, accessible via Union Street. This parking space is easily accessible, suitable for disabled access and particularly for large 4WD / SUV. Opposite to Commonwealth Bank.